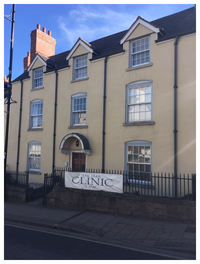 The Park Clinic was established in 1989 to provide a high quality Osteopathy and Acupuncture service in North Wales. 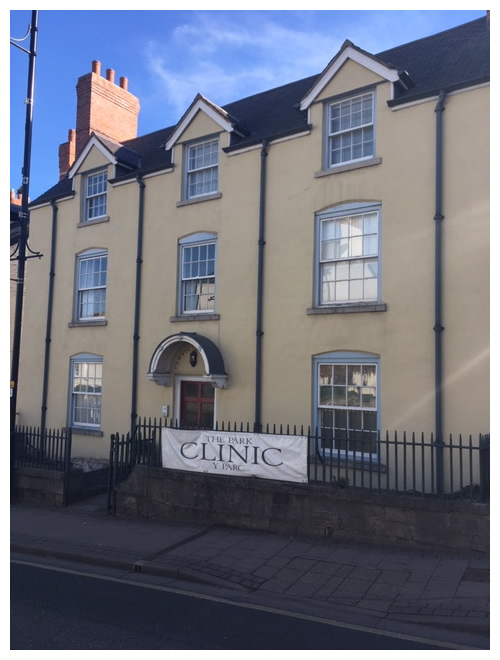 Over the last 21 years we have grown and now have 3 Clinics in Denbigh, Mold and Rhyl, with 4 Osteopaths and 2 Acupuncturists providing help and treatment for a wide variety of ailments. For 2 hours a week our Principal Osteopath Ianto Powell will hold a live Q&A session so if you have a query use the contact form to let us know, and we will do our best to answer it. Check out the FAQ's within each therapy your question may already be answered. Check out our self help pages see if we can help immediately. If you have already visited our clinic let us know how you got on, fill in our satisfaction survey, we want to be challenged, we want to improve our service, we can only do this if we get honest feed back. We are striving to be the best you can help us achieve this. We have different therapists available for different treatments. Find out more about our Therapists.